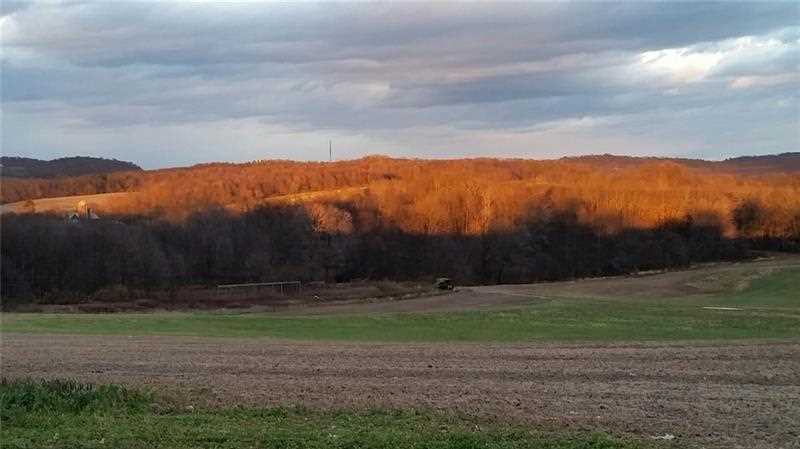 So many possibilities abound this gorgeous 57 acre property.....build your dream home, commercial and housing development, industrial, agricultural, there is no zoning! Featuring spectacular views and rolling hills. 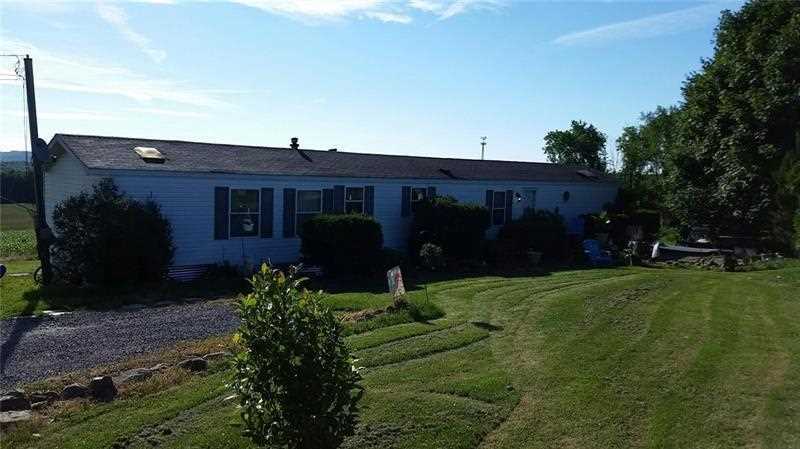 There is also a 3 bedroom 2 bath mobile home which offers spacious rooms, fully equipped kitchen, and a master suite. Directions: Located at the intersection of Route 19 and 422. I was searching for a Property and found this listing (MLS #1352911). 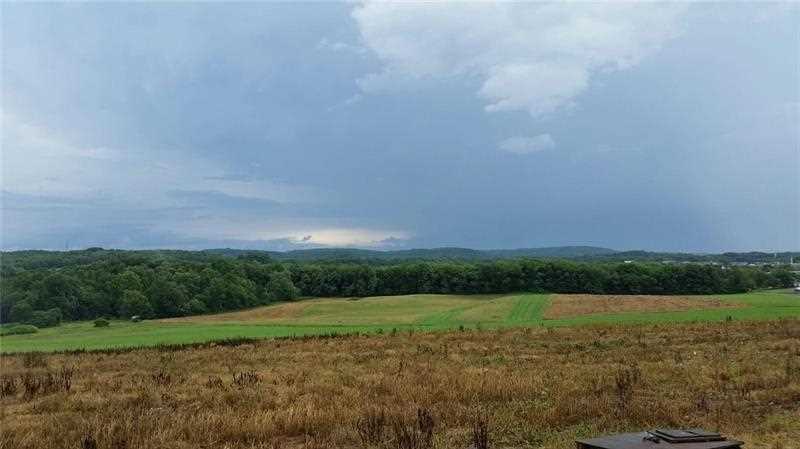 I would like to schedule a showing for 1818 Perry Highway Portersville, PA 16051. Thank you! I was searching for a Property and found this listing (MLS #1352911). 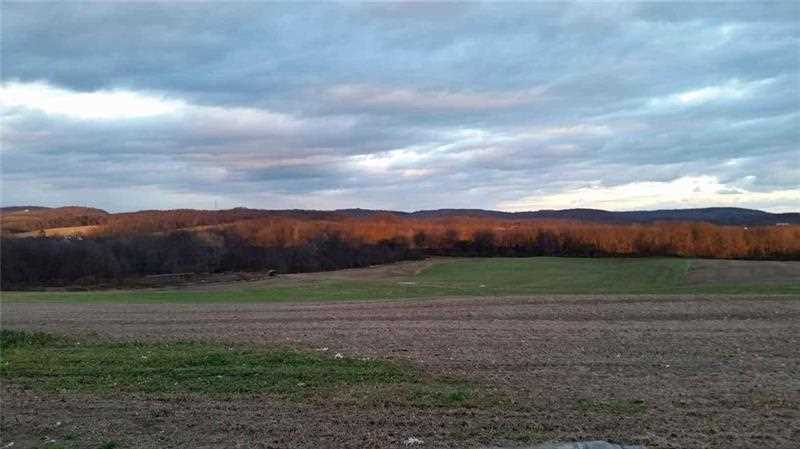 Please send me more information regarding 1818 Perry Highway Portersville, PA 16051. Thank you! 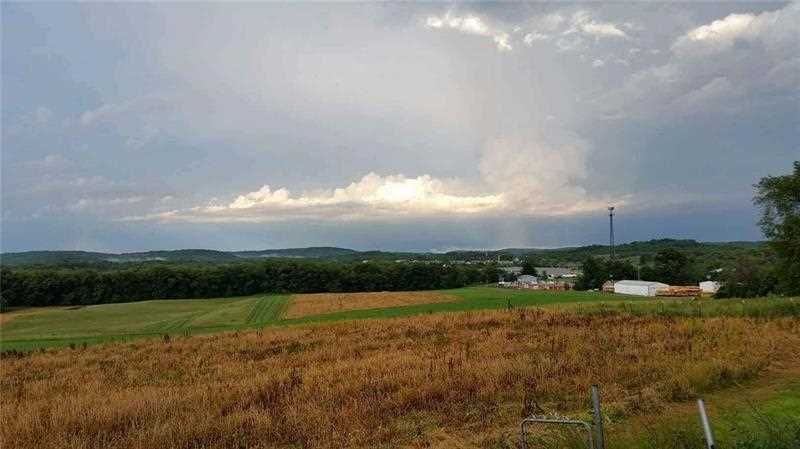 MLS # 1352911: This property at 1818 Perry Highway, Portersville, PA 16051 is located in the subdivision and is listed for $750,000. MLS # 1352911 has been on the market for 262 days.